Add Elections as an interest to stay up to date on the latest Elections news, video, and analysis from ABC News. Coats’ statement indicates the assessment, which has not been made public, largely conforms to an informal analysis made by the Department of Homeland Security days after the November elections. The intelligence community is made up of some 17 government organizations, including several with investigative or espionage capabilities related to foreign threats like the FBI, CIA, National Security Agency and the Department of Homeland Security. In the run-up to the midterms, Christopher Krebs, a top election security official at Homeland Security, said the U.S. government was on the lookout for the three major methods of interference: a hack-and-leak campaign, like the one that splashed the contents of Hillary Clinton campaign chairman John Podesta’s emails across the internet; the probing of election infrastructure systems through cyber activity, as U.S. officials say Russia likely did to systems in all 50 states in the last election; and the online influence campaign in which a Russian troll factory purportedly set up hundreds of fake social media accounts, pretending to be Americans in an effort to stoke political divides and sow chaos online. 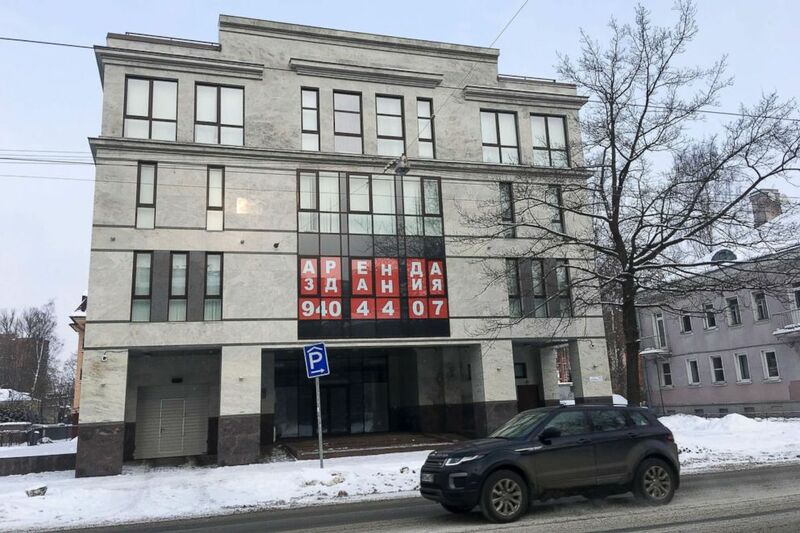 A view of the four-story building known as the “troll factory” in St. Petersburg, Russia, Feb. 17, 2018. Krebs said that while Russian trolls — and some Iranian operators –- appeared to remain active online and social media, the department did not see significant evidence of the first two tactics. When it comes to election infrastructure, a DHS official said on election night that there was extensive scanning of election systems, but nothing that was out of the usual or anything that the government could attribute to any foreign power. A DHS official told ABC News in the days after the election that the assessment still stood. “If Russia was able to use misinformation to influence the opinion of voters prior to voting, then they influenced the outcome of the election,” he said. 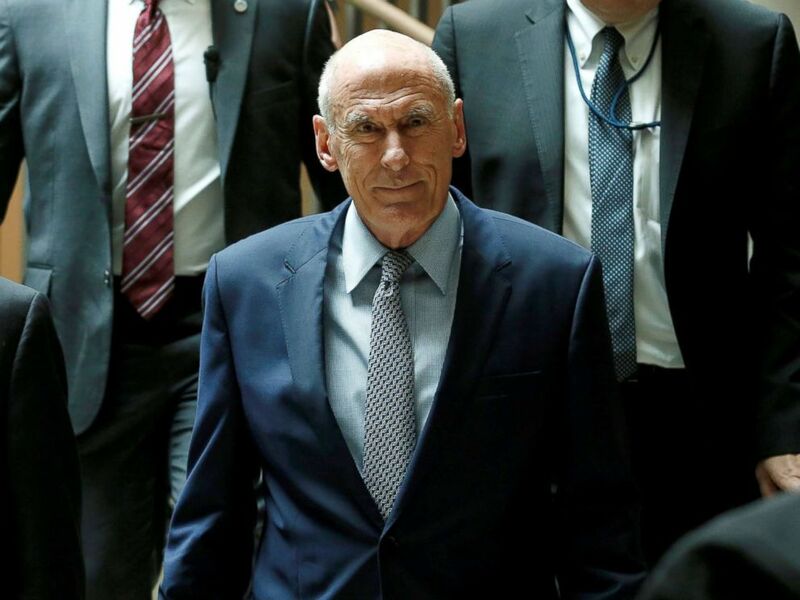 Director of National Intelligence Dan Coats arrives for a closed senators-only Capitol Hill briefing on election security at the U.S. Capitol in Washington, Aug. 22, 2018. Friday’s report did not attempt to measure what effect, if any, the influence operations had on the vote. “The U.S. intelligence community is charged with monitoring and assessing the intentions, capabilities and actions of foreign actors; it does not analyze U.S. political processes or U.S. public opinion,” Coats said. White House National Security Council spokesperson Garrett Marquis said that the Trump administration is currently reviewing the intelligence community’s assessment and expects another report on election infrastructure integrity from the Department of Justice and Homeland Security.